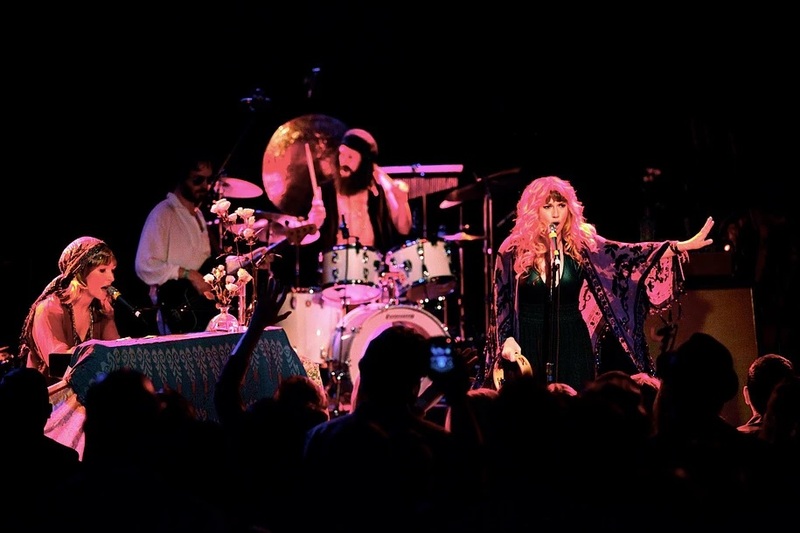 Above: ICC Guest Artists Series performance by “Rumours: The Ultimate Fleetwood Mac Tribute Show” is rescheduled for Jan. 19. Contact the ICC Performing Arts Center at (309) 694-5136 for more information on tickets, as well as for assistance with a refund or credit for the original ticket purchase. Due to a scheduling issue, the October 14 Illinois Central College Guest Artists Series event featuring Rumours: The Ultimate Fleetwood Mac Tribute Show has been rescheduled for Friday, January 19 at 7:30 pm in the ICC Performing Arts Center, located on the East Peoria Campus. Tickets sold for the original date will be honored at the January 19 event. Patrons who bought tickets but who cannot attend the January 19 performance can receive refunds or credit toward another ticket purchase. Call the ICC Performing Arts Center at (309) 694-5136 to purchase tickets for the January 19 performance, for additional information or for assistance with a refund, or for a ticket credit.